The pies needed some kind of sauce or a way to use vinegar. 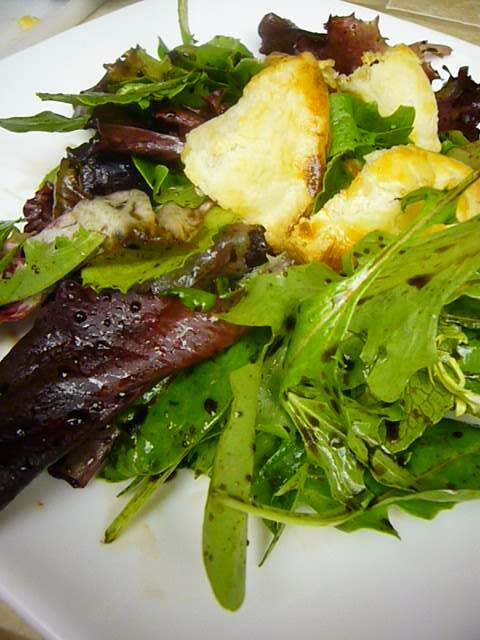 The easiest solution was to place them on top of a salad with a simple balsamic vinaigrette. It worked out well! The pie pockets are kind of rich with all the buttery crust and cheese. I liked having a bit of Green with it. I also had a salad recently with strawberries and Stilton in a salad. 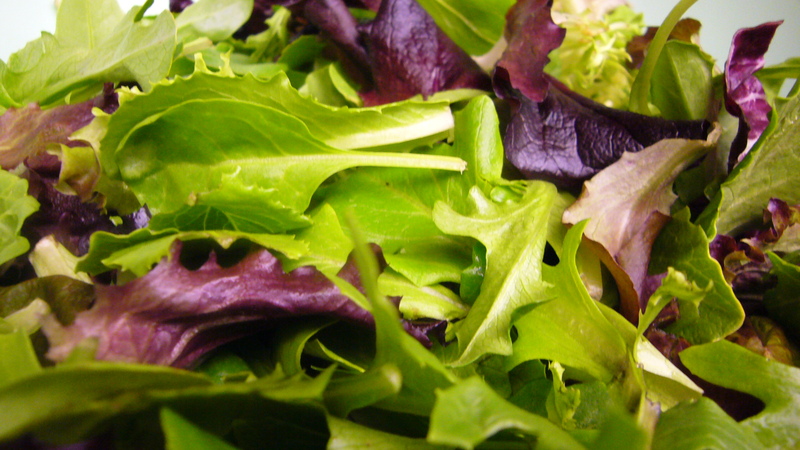 Since I had some strawberries on hand, I sliced up a few and tossed with the greens. I give you my Pie Pockets with Sun dried tomato and smoked Mozzarella on a bed of mix greens and sliced strawberries topped with balsamic and olive oil. 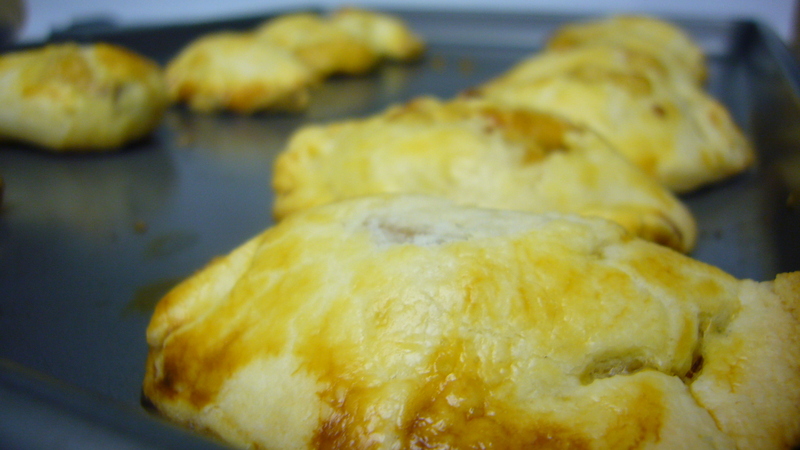 ← Small Pie Pockets. I heart encased foods.